Limestone villages set in lush, green surroundings. Friendly locals happy to chat it up while you dine in a local pub. Meadows and rolling hills as far as your eye can see. You can’t help but completely surrender to this peaceful place while soaking up its magnificent natural beauty. This is the magic of the Cotswolds, England. The Cotswolds are a range of hills a couple hours outside of London with quaint villages tucked throughout that together create a truly unique and peaceful place. I love the names of the villages themselves like Bourton-on-the-Water, Stow-on-the-Wold and Chipping Camden to name a few. 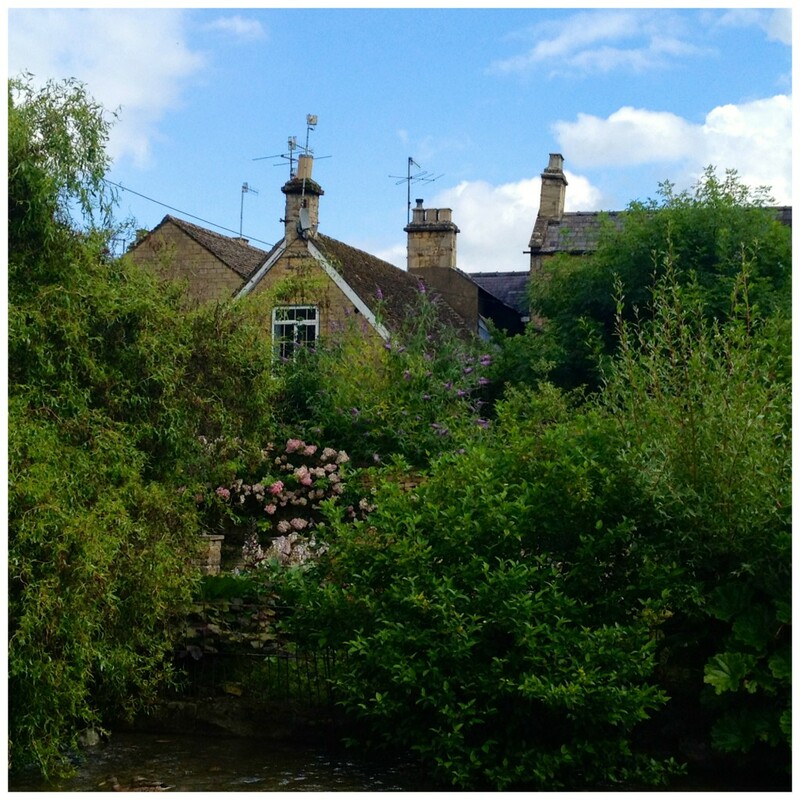 After a very busy and fun-filled trip in London and surrounding areas a visit to the Cotswolds was the perfect end to our time in England. I’m happy to be joining Instagram Travel Thursday this week to take you on a little trip through the beautiful Cotswolds in England. While it’s hard to really capture the true beauty of a place like this through pictures I’ve tried to do give you a little sneak preview through my Instagram photos. I’m a huge fan of Instagram and have found it to be invaluable to share travel experiences with others, learn about possible new travel adventures and best of all a great way to connect with travelers around the globe. 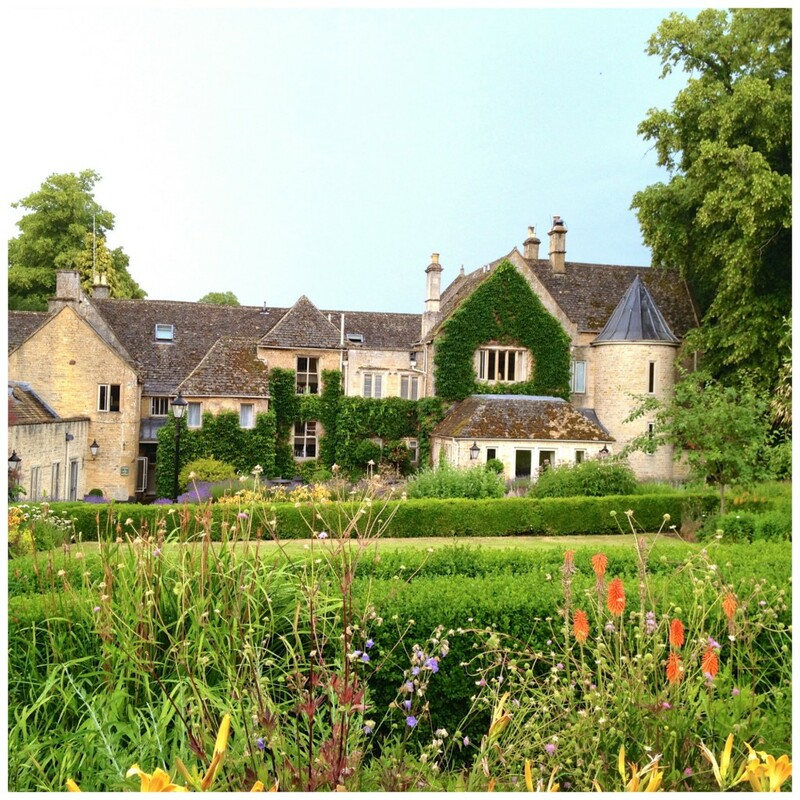 The beautiful Lords of the Manor in Upper Slaughter, Cotswolds. This is where we called home for a few relaxing nights. Relaxing in the serene surroundings of the Lords of the Manor. I could have stayed there all day. Typical village in the Cotswolds. Lovely to wander around at your leisure. One of my favorites from the Cotswolds. Doesn’t this look like the coziest home ever? 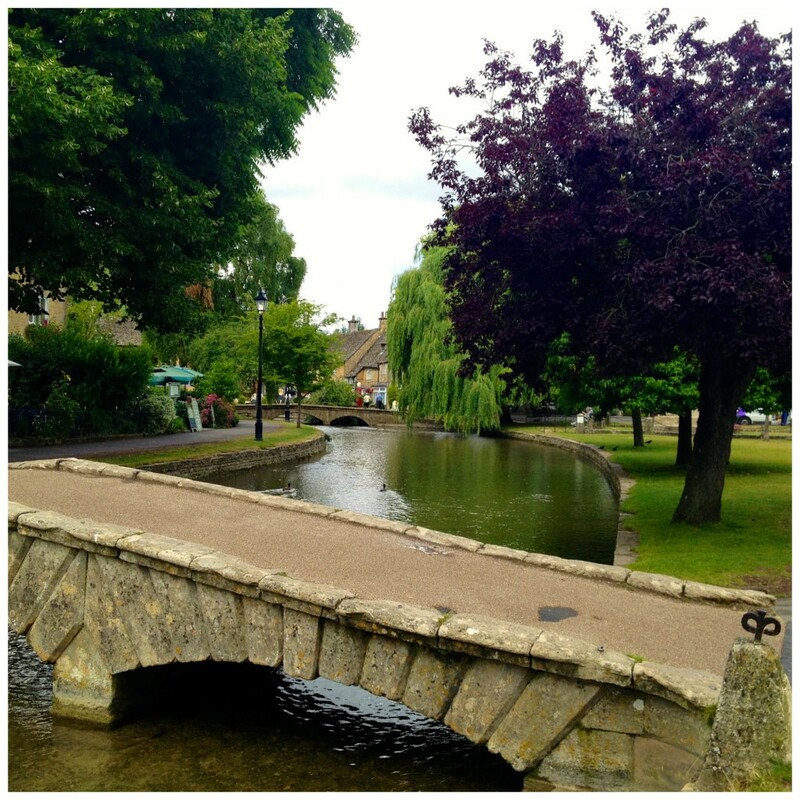 Beautiful village of Bourton-on-the-Water. Another favorite of mine to walk around and we also had a good dinner at a local spot. 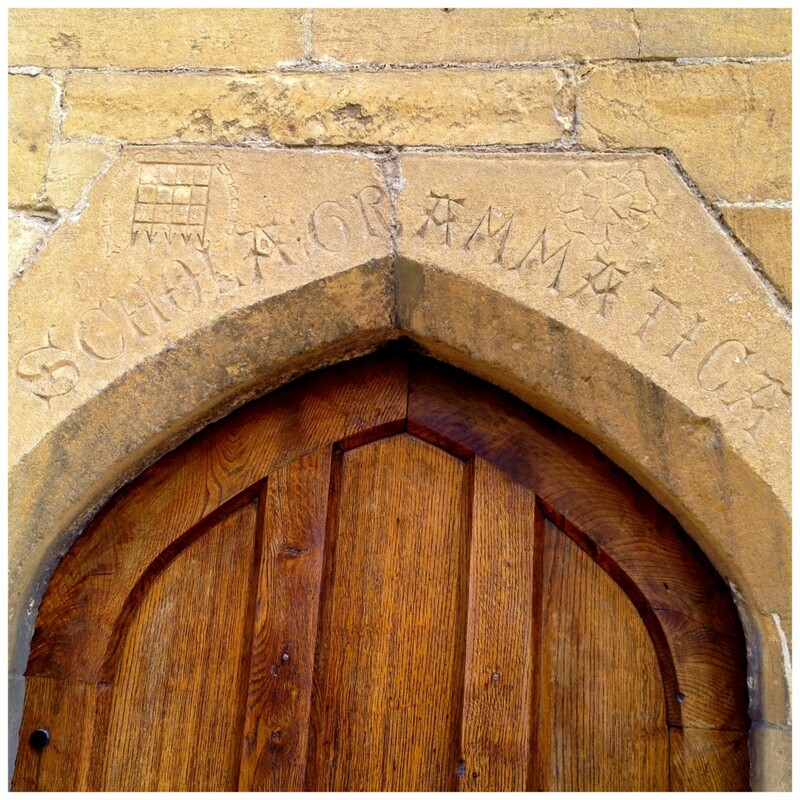 A very old school in the village of Chipping Campden. Love the old etching in the limestone. A village home hidden behind the greenery. 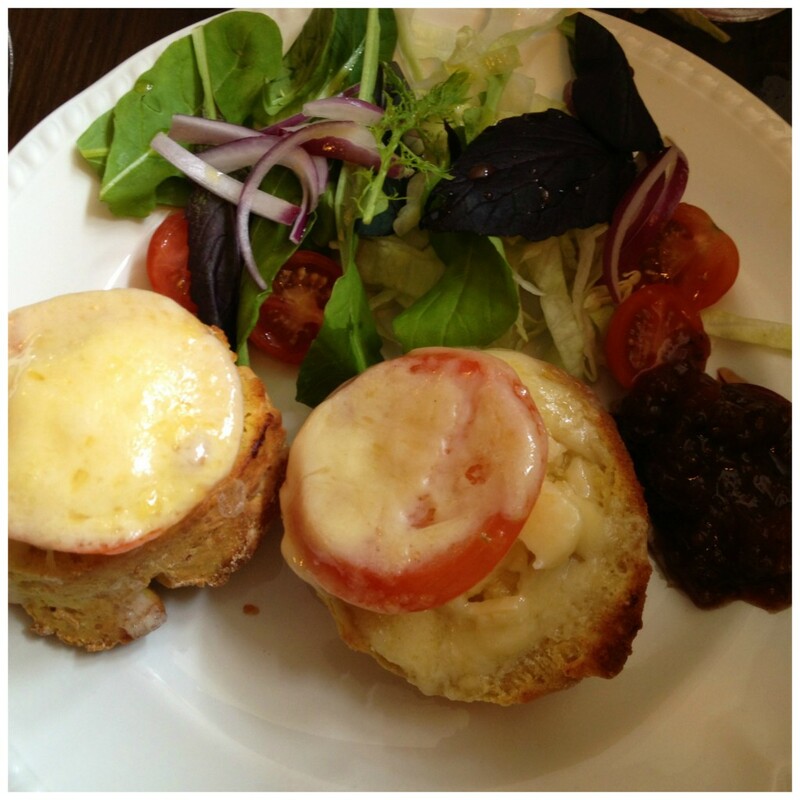 Heavenly lunch of cheese scones in a local tea room we found in Chipping Campden. If you’re planning a trip to England I highly recommend a visit to this area to truly get a taste of life in the countryside of England. With all the villages there are plenty of different options for where to stay depending on if you’re traveling solo, with a partner or family. 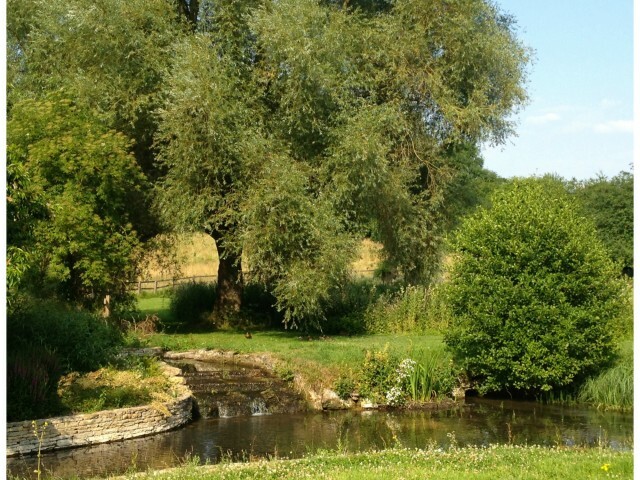 Your time in the Cotswolds can be active exploring the area on bike or taking long walks and hikes. If you’re purely after some relaxation it’s perfect for that too. Renting a car is the best way to get around and you have the freedom to stop wherever you please. 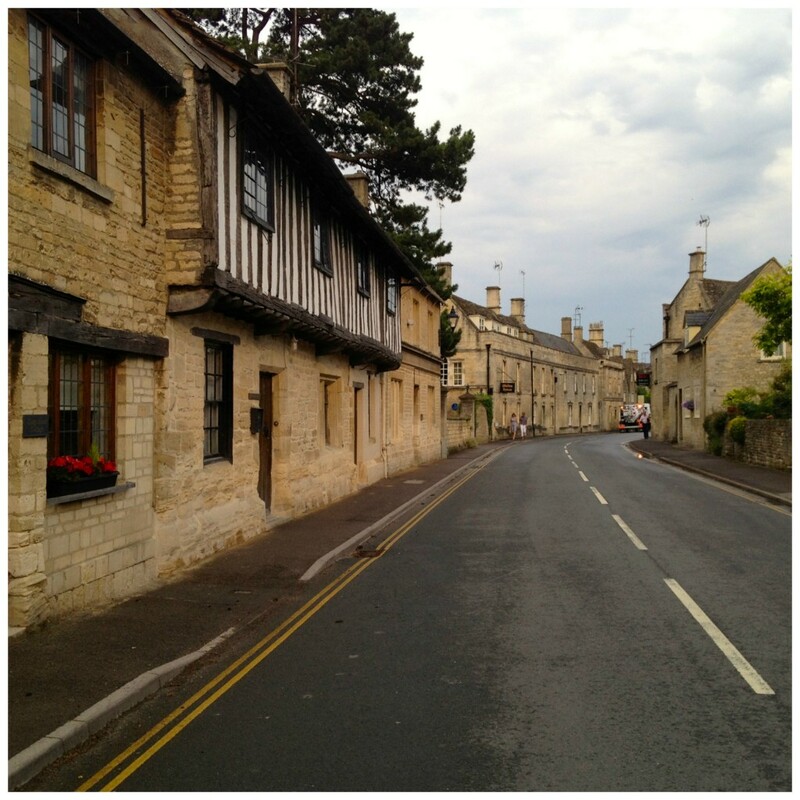 Our time in the Cotswolds was a highlight of our trip for me. I’m already looking forward to another visit during our next trip to England. Finally, what is Instagram Travel Thursday you ask? Started by Katja Presnal of Skimbaco Lifestyle, this is a great way for passionate travelers to share Instagram travel photos and posts while connecting with like-minded travelers. I personally am finding it to be very inspirational as travel and Instagram are two of my favorite things. Be sure to check out the latest Instagram travel photos and posts and also learn how you can join in on the fun at Instagram Travel Thursday. 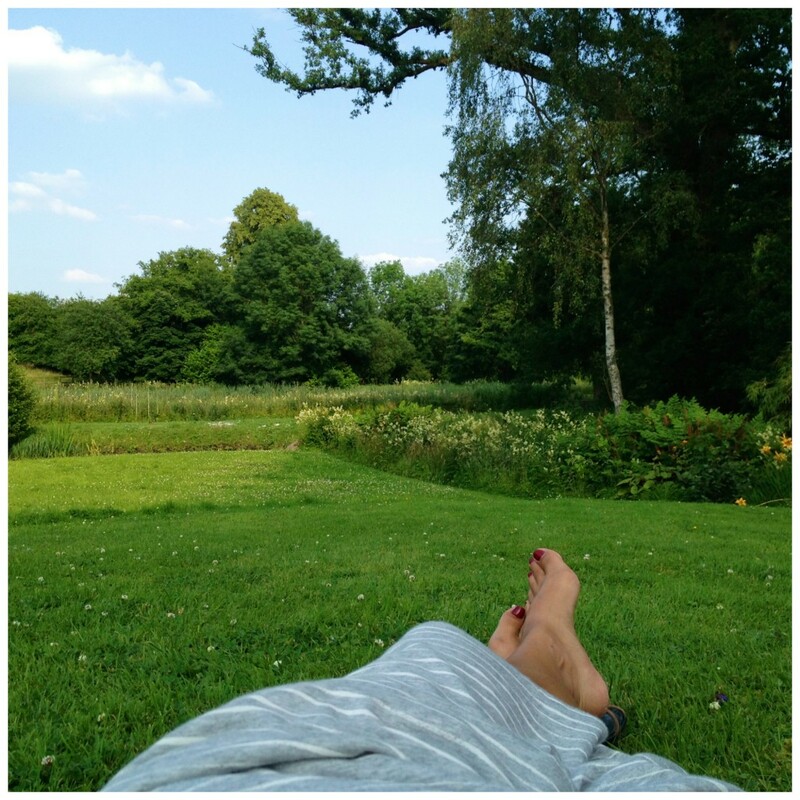 Last but not least, one of my favorites of the week keeping with the England theme is this great post, Day trips from London to home counties, by @HouseofAnais. I know, they were so delicious! I saw them as a special on the menu and had to have them. This area looks so charming. I adored it when you were actually there. I love the hotel where you stayed. I would love to see this part of England. Hi Leigh. It really was very charming. I felt like I was inside a novel. Oh so lovely! I’d love to go there and pretend I was in an Austen novel… sort of like Austenland. Hi Ciaran. That’s exactly how I felt when I was there, like I was in a novel. I love your idea of Austenland! Definitely go there when you can. It’s just beautiful. Talk about looking like it is out of a fairy tale– so lovely! Wow! I only see these types of photos/shots in movies and magazines. 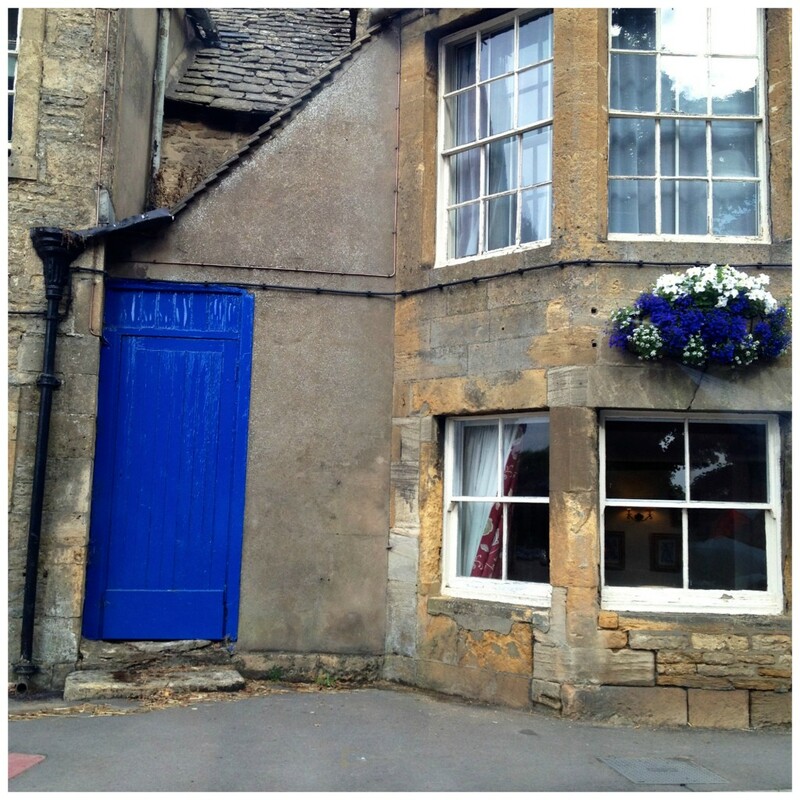 What a charming place Cotswolds is. That purple tree is gorgeous.